If you own a home or business in Florida, you understand how important having adequate insurance is in the event of a natural disaster. 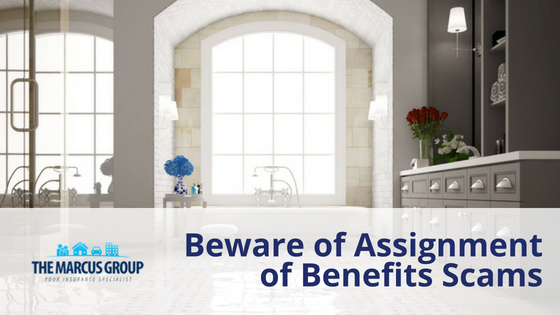 But a recent report from the Insurance Information Institute found that many people are unclear about what is and isn’t covered in their homeowners’ insurance. The III reports “exclusions” in their policies are caught after a natural disaster. Some of these exclusions include sinkholes, sewer backup, lighting power surges and flooding. In fact, most Florida homeowners may have insurance policies that will cover them in the event of a wind storm, but according to the Insurance Information Institute 43% of homeowners incorrectly believe damage from heavy rain flooding is covered under their standard insurance policy. Some homeowners shop for policies based on price and don’t take the time to read and understand their policies, what it does and does not cover, and where gaps in their coverage may lie, only to find out after a catastrophic storm that their “money-saving” decision will end up costing them even more. In 2017, damage from floods caused at least $60 billion in destruction, which was not covered by standard homeowners’ policies. One myth many homeowners believe is that flood damage is isolated to high-risk flood zones or areas prone to hurricanes. 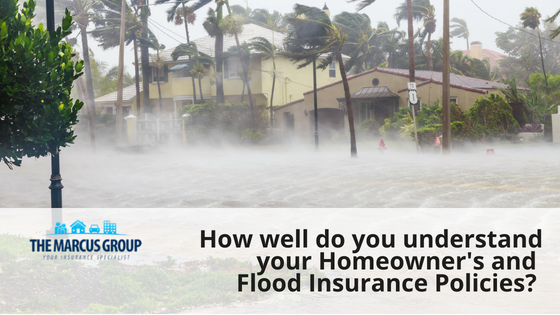 In fact, a recent study found only 14% of homeowners in the South were covered by a separate flood insurance policy. And although flood insurance is not required for those living in moderate-to-low risk zones, 20 percent of all flood claims are paid out in these areas, according to the National Flood Insurance Program. In addition, commercial properties without flood insurance face additional problems with not only damage to property and equipment, but loss of income as well. Flood insurance offering both residential coverage for homeowners and renters and commercial coverage for business owners is available. 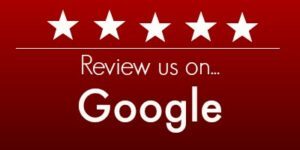 Speak to the professionals at The Marcus Group for information. You likely have a standard deductible on your homeowner’s policy that is $500, $1,000 or $2,000. And, if the insured value of your home is less than $100,000, the hurricane deductible you have chosen may be identical to this amount. However, hurricane deductibles for Florida homes valued at $100,000 and above have a minimum hurricane deductible of 2 percent of the insured value. That means with the home insured for $200,000, the 2 percent hurricane deductible would be $4,000. Knowing this in advance will help you plan for it financially. 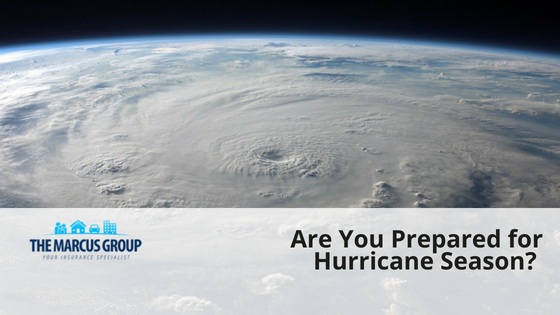 To learn more about whether you are covered in the event of a hurricane or flood, talk to the professionals at The Marcus Group. 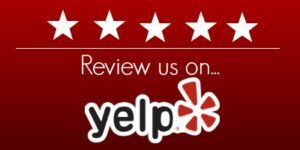 We are happy to sit down and review your policy to see if you have any gaps in your coverage.